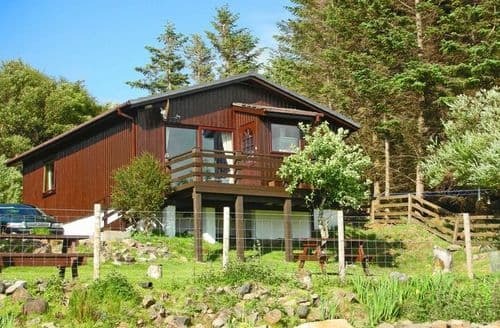 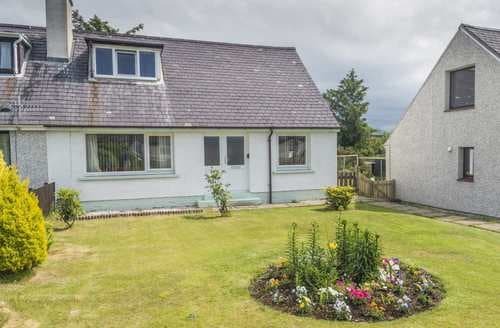 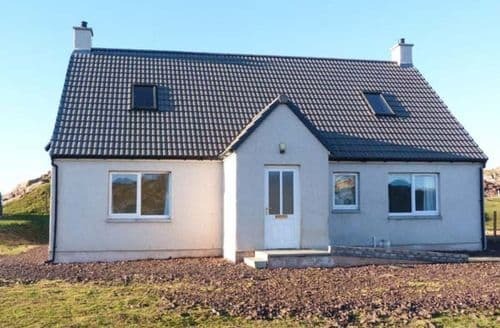 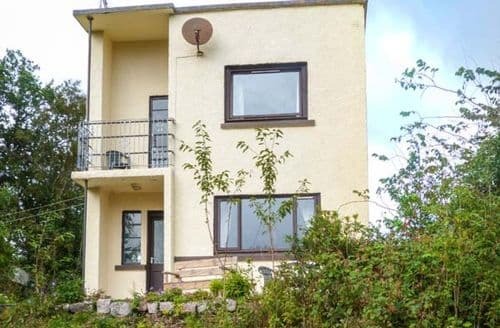 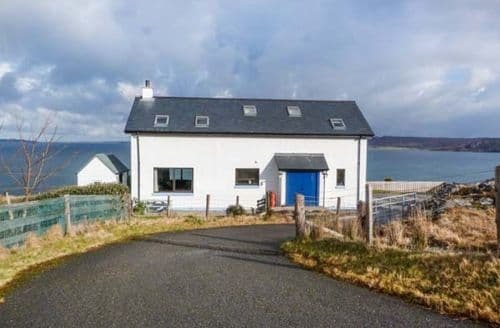 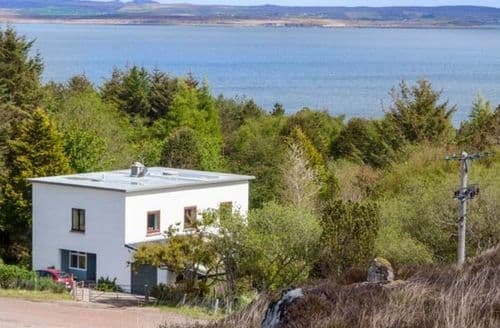 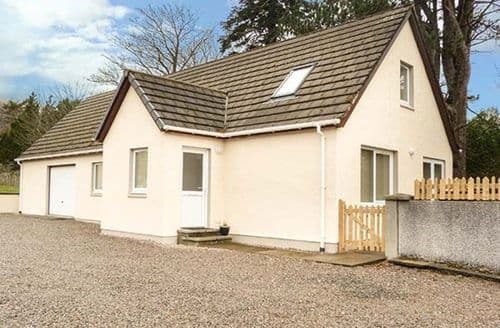 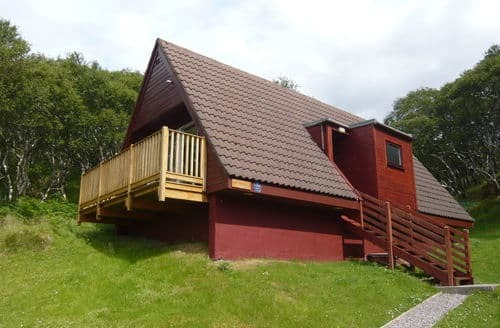 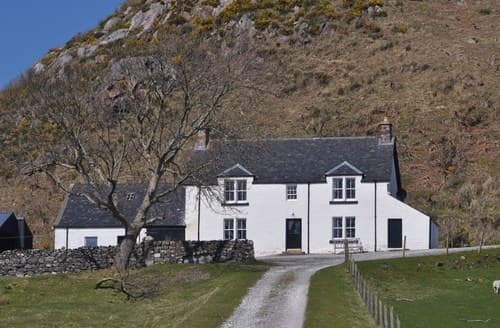 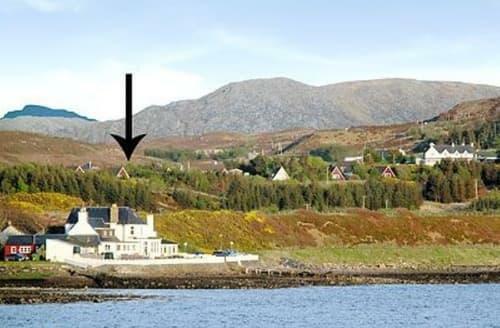 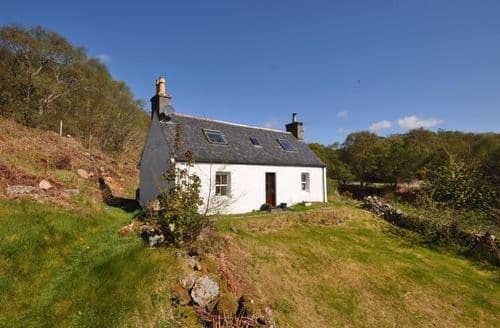 In a secluded, elevated location, high above Lochinver, this charming detached cottage enjoys wonderful views over the water and the village to the surrounding magnificent mountain peaks. 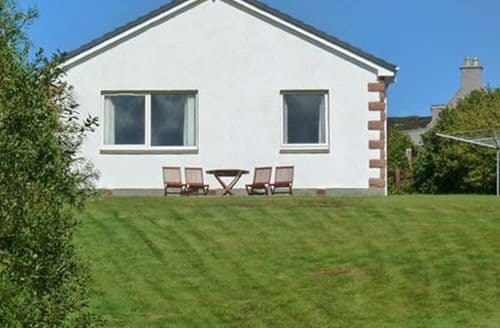 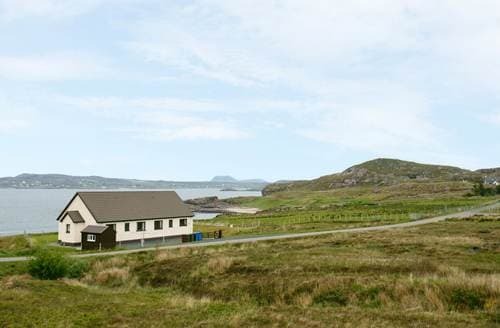 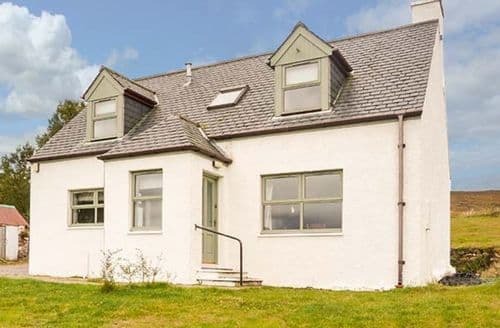 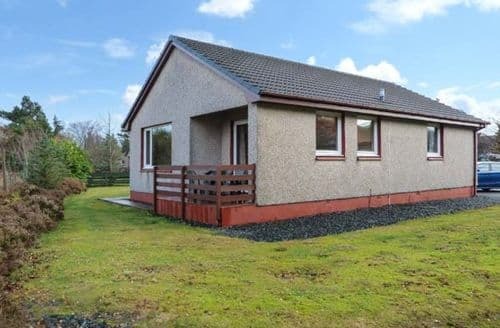 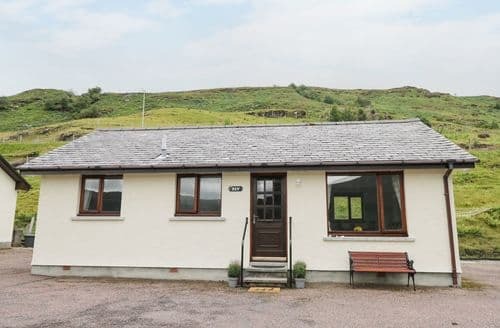 This charming, south-facing detached cottage enjoys magnificent views over the green valley to the moors and is at the mid-point of the scenic single-track road which winds round the coast from Lochinver to Kylesku. 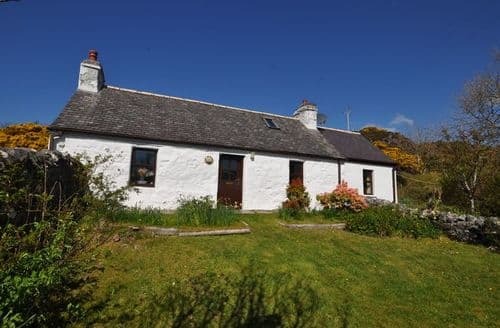 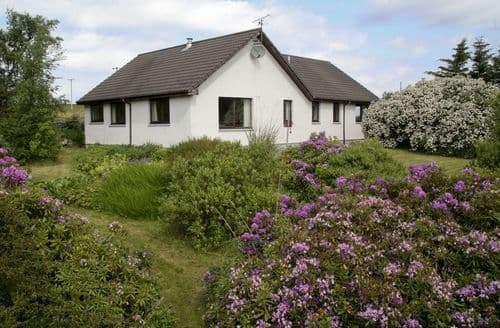 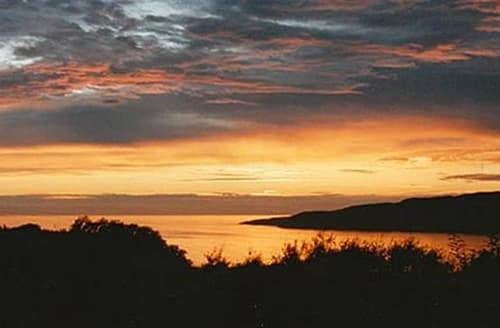 Comfortably furnished, the cottage is traditional in style and welcoming. 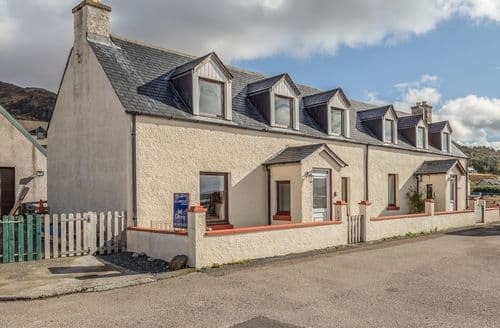 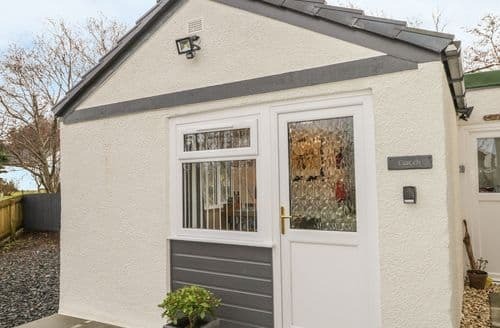 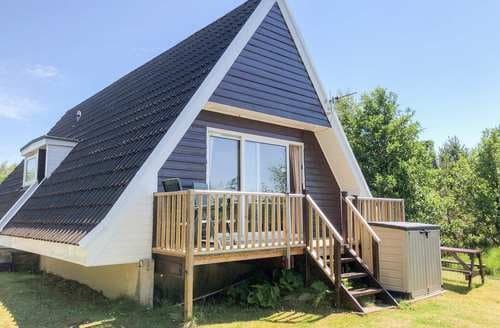 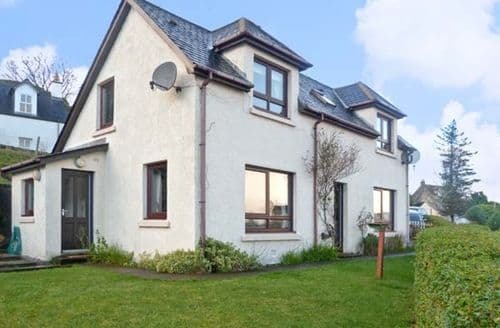 In an attractive fishing port, within walking distance of the village centre, beautiful waterfront and the working harbour.